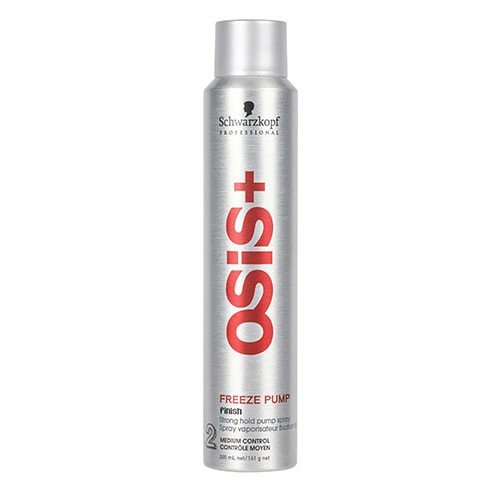 Provides super strong hold while maintaining great shine with bounce and vitality. Silhouette – Pure super hold formulation with micro-fine film formers for long lasting, yet invisible, strong hold without burdening the hair. 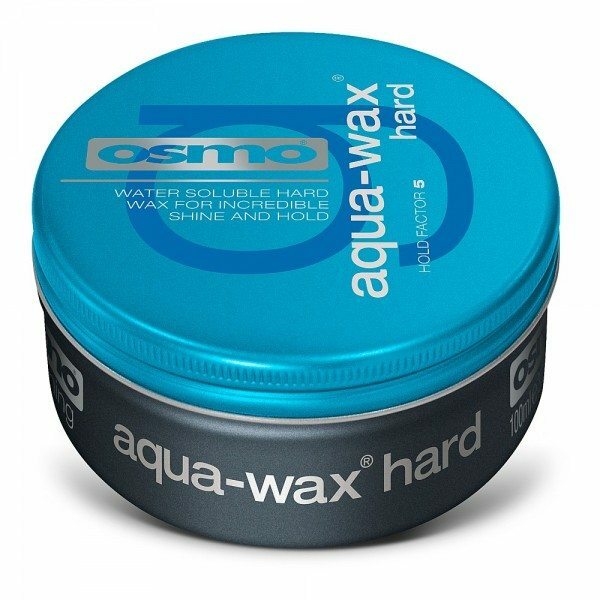 Easy application, without stickiness or residues. Application: Towel dry hair, spray and set.